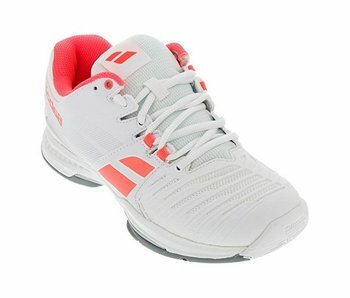 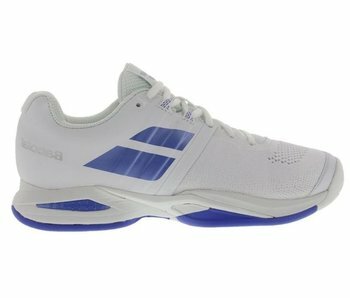 The SFX3 all court women's tennis shoes comes with a comfortable collar, soft fabrics and breathable design. 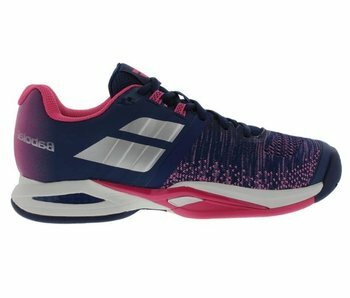 The Propulse Blast women's shoe is a lightweight, breathable and comfortable shoe great for those looking for more speed without sacraficing too much stability. 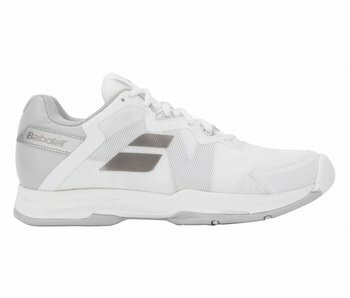 The Propulse Blast women's shoe offers the ultimate in support and stability. 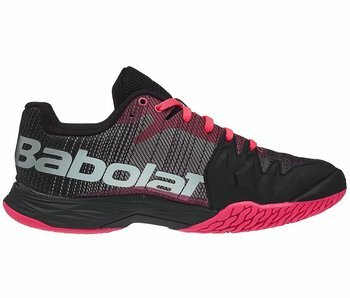 These shoes are built to endure as much as you can throw at them. 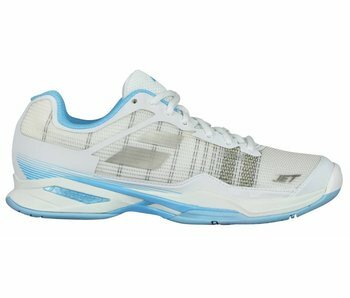 The Jet Mach 1 women's shoe is an ultra-lightweight shoe built for speed and court-feel.